14. Captain Cook’s journal of his first voyage around the world, a literal transcription of the original manuscript. 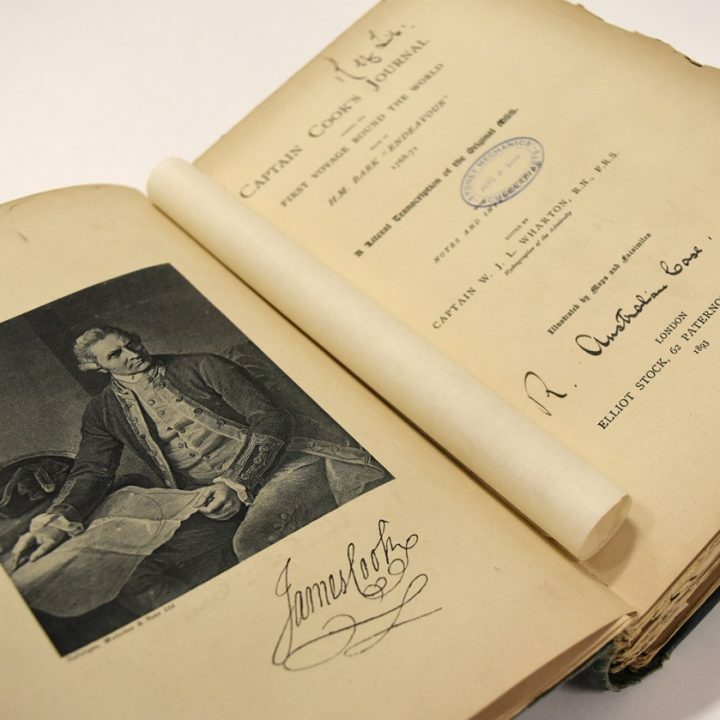 The journal of Captain James Cook’s first voyage around the world is one of the treasures of the National Library of Australia. It records the journey that took more than three … Continue reading 14. Captain Cook’s journal of his first voyage around the world, a literal transcription of the original manuscript.